When a tooth has undergone endodontic treatment, it becomes more fragile given the deconstruction of its tissues. It is then advisable to protect the piece with a crown to prevent further fractures. The industry has a wide range of materials and innovative techniques to achieve both a durable and aesthetic prosthetic structure. 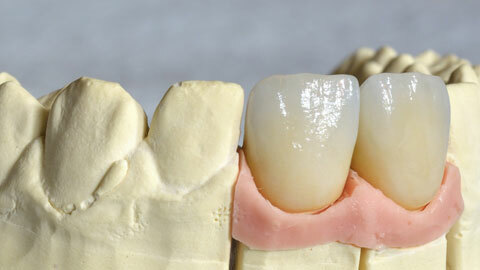 When fixed prosthesis can’t be used, movable (non-fixed) prosthesis’ are the alternative to substitute dental pieces. Nevertheless, prevention is the key to avoid having to use any prosthesis as it may be traumatic or uncomfortable from either a personal or sociologic point of view for the patient.